As e-commerce continues to grow, the last leg of delivery, ending up at the consumer's home or business, has become more challenging. This last leg of the supply chain is often less efficient, comprising up to 28% of the total cost to move goods. This has become known as the "last mile problem. 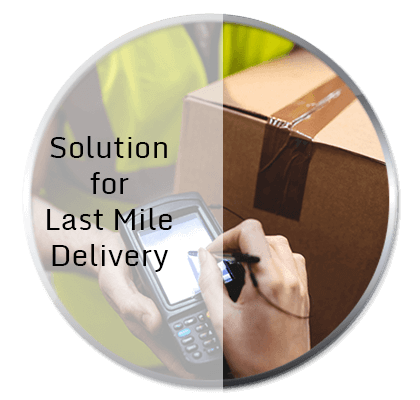 Algo brings yet another innovative solution which would not only address the issues encountered in last mile delivery and also enhance the performance of last mile delivery. Customers associated with industry will greatly benefit from this solution.